Home Edu News Magic mushrooms to boost creativity! 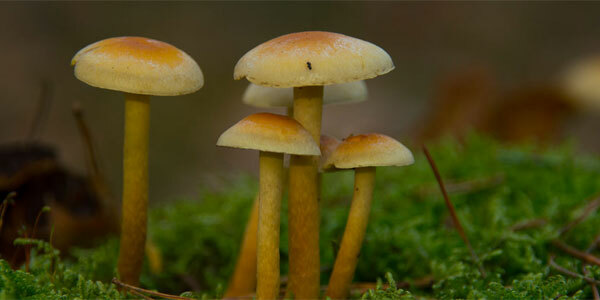 Magic mushrooms to boost creativity! In a preliminary study conducted by researchers of Leiden University in The Netherlands suggests that ‘microdoses’ of certain magic mushrooms may boost fluent thinking skills of humans. The research led by Luisa Prochazkova experimentally investigated the cognitive-enhancing effects of microdosing on a person's brain function within a natural setting. The results are published in Psychopharmacology, the official journal of the European Behavioural Pharmacology Society (EBPS). "Taken together, our results suggest that consuming a microdose of truffles allowed participants to create more out-of-the-box alternative solutions for a problem, thus providing preliminary support for the assumption that microdosing improves divergent thinking," explains Prochazkova. "Moreover, we also observed an improvement in convergent thinking, that is, increased performance on a task that requires the convergence on one single correct or best solution."